After the official unveiling of Victor Lindelof last summer, many Manchester United fans were intrigued to see what the Swedish international could bring to the team, with the side lacking a consistent and world-class centre half. It would be a fair assessment in stating that Lindelof’s season has perhaps not gone entirely as many expected, due to his limited number of starts, but it has been a progressive one none the less. The £25m signing did however experience a start to his United career that he would like to forget, after a rather costly defensive mistake that contributed to a surprise 2-1 defeat at Huddersfield. Despite the shaky start, Lindelof would however go on to start four of United’s following six fixtures, picking up maximum points in the process. Two of these four starts did of course consist of the two impressive performances to Arsenal and Watford away from home, in which Jose Mourinho deployed Lindelof as part of a back three. The 3-5-2 formation is in fact where the Swede as appeared most comfortable, with the system allowing him to step out from the back and play, with one of his major strengths lieing with his distributional skills. As a ball playing defender, Lindelof certainly fits the mould of a ‘modern defender’, possessing a skillset that much of United’s current backline lacks. As a defender who likes to play out from the back, Lindelof subsequently has a positive impact on the team, who are able to build up attacks more quickly and efficiently, due to his confidence on the ball. Despite this good run of form, Lindelof was however surprisingly surplus to requirements, starting just nine of the following twenty-two league games, with United winning eight out of those nine. During this limited game time, the centre back certainly looks to have developed since his hasty performance at Huddersfield, looking more defensively assured with every minute on the field he receives. When Lindelof initially signed, Mourinho did of course reiterate the point that he wanted to ease the defender into Premier League life, an understandable claim following the high expectations fans place on their new signings, particularly at United. However, after a year of steady development, fans next season will be demanding to see Lindelof start on a more consistent basis and hopefully form a formidable partnership with Eric Bailly. 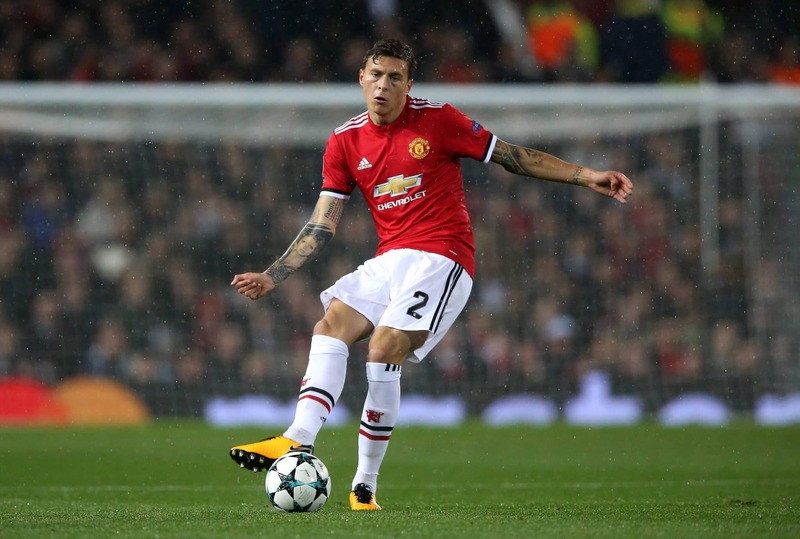 United have lacked a consistent center back partnership since the days of Rio Ferdinand and Nemanja Vidic but Lindelof, who is starting to show glimpses of his true quality, is providing himself as the first step to finding such a partnership.